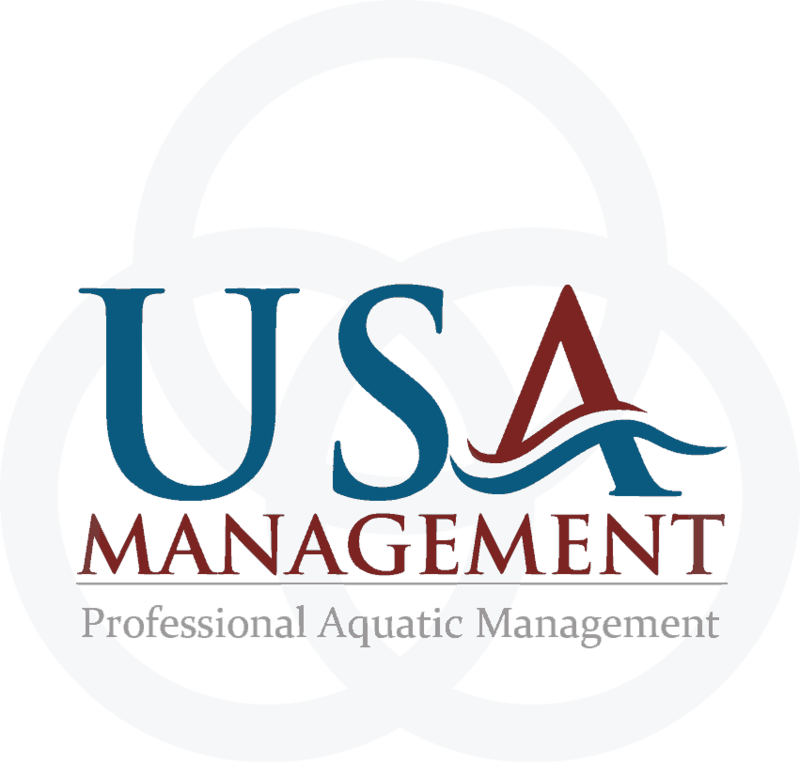 For decades USA Management has been helping aquatic facilities save and manage their budgets so that long term capital improvements can be scheduled to help modernize older “out of date” facilities into “state of the art” facilities. How You Ask? Client Trust Account! 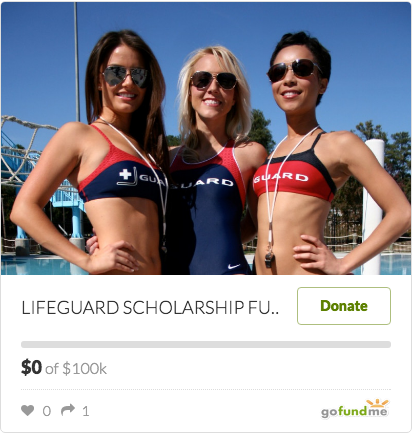 USA Management organizes trust fund accounts so that clients can plan and save for extreme makeovers of their existing aquatic facilities into an interactive family friendly aquatic paradise. What is a USA Trust Account? According to Fidelty.com a trust account is a fiduciary arrangement that allows a third party, or trustee, to hold assets on behalf of a beneficiary or beneficiaries. Trusts can be arranged in many ways and can specify exactly how and when the assets pass to the beneficiaries. We have found that by surveying the landscape of an aquatic operation and our industry strength we can help build your facility into a new fun exciting place. USA can make your dollars compete with others in the market. We count on our long-term relationships to build long term projects. Let us tell you how we can help!